Everyone has a book in them, we just help you get it written, published and marketed. Introducing The Five Keys To Writing, Publishing & Marketing Your Book! Jumpstart Your Writing Skills, Get Published, And Skyrocket Your Exposure - Effortlessly! Composio is an innovative solution designed to supercharge your writing career. This one-of-a-kind platform is created to assist you at every stage of the writing process, whether your book is already out there and needs some marketing help, or you've yet to write the first page. Subscribe to stay updated on the launch of Composio! Are You Ready to self-publish a book. Keep reading, we have more to tell you! 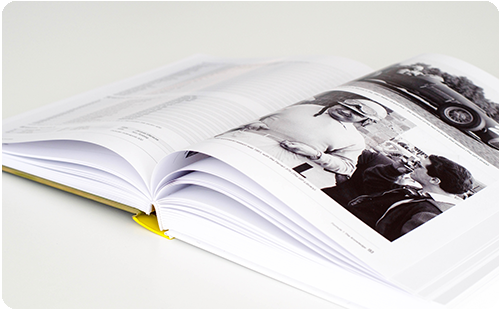 Composio was created to help streamline the entire book creation process! We have writing software that optimizes your books for printing or ebook format. You have a finished book (congrats! ), let’s help you get published with a few clicks. Is Your Book Copyrighted? We can help! Make sure you have a professional cover, we can help! Are you an indie publisher with titles ready to upload? We can help! Do you want to use the marketing tools Composio offers? We can help! Take book excerpts and let your audience give you feedback! Use our E-mail marketing tools to build your list and keep them updated on your book. Use our social media marketing tools to connect with, engage and grow your online book audience. You already know how to write a book but you want to use the marketing tools Composio offers. Many books are formulaic, therefore we provide you with smart templates that give you a layout and format to get started on your book. As you continue to use our templates, they will learn what arrangements work best for the type of book you want to write and how to best help you finish your book as quickly as possible. Our platform wants to help you write better, faster and smarter. As you write, the platform is learning what you are writing (based on your template selection) and how you write. This will help the platform give you suggestions on how to better complete your literary works of art. Our team is taking the best selling marketing strategies that we have created and turning them into automated marketing features. We are creating one-click marketing solutions that help take your finished book and turn it into a bestseller. © Copyright 2018 Composio Inc. All Rights Reserved.